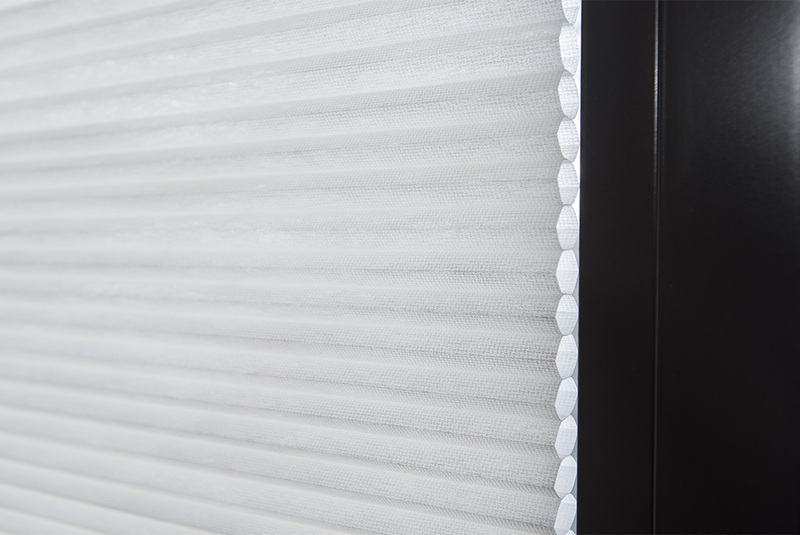 With its unique double-layered Hexagonal design, Honeycomb Energy Saver gives you stylish good looks combined with high energy saving properties. 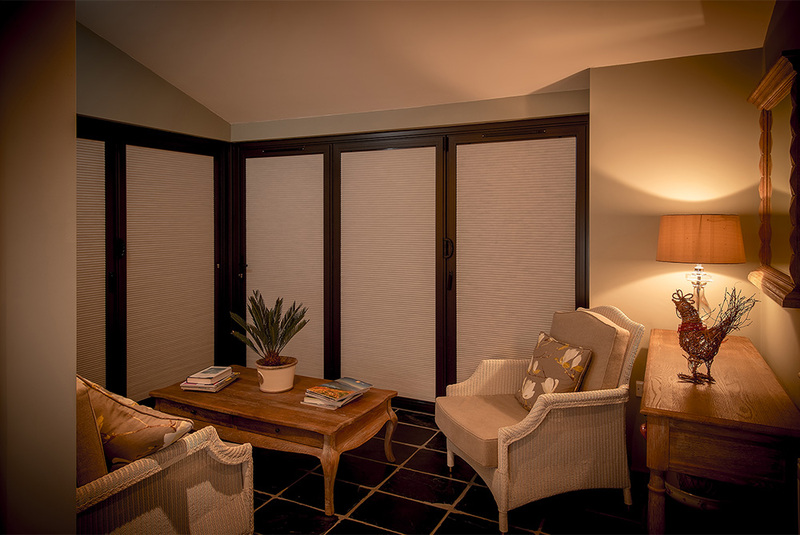 It’s an attractive addition to any room with its stylish streamlined appearance and absence of visible cords. 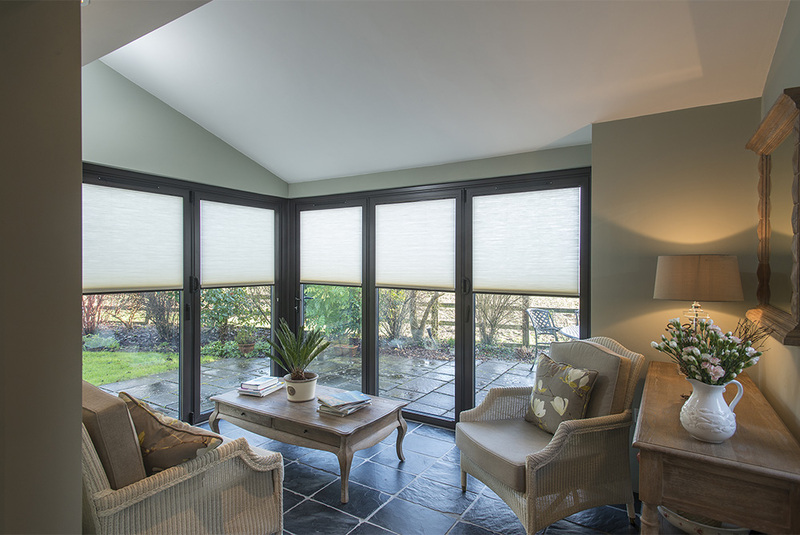 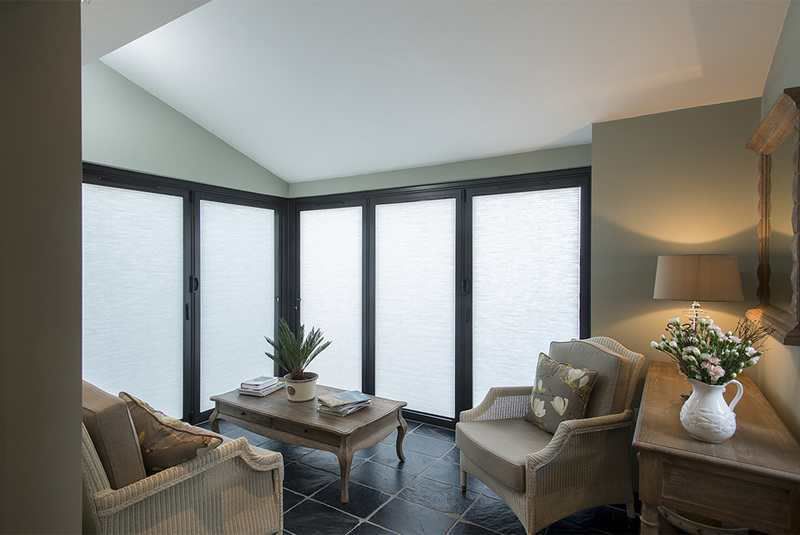 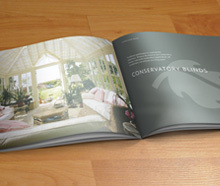 Honeycomb Energy Saver blinds offer significant practical benefits with an 80% thermal barrier designed to deflect excessive heat in summer and eliminate the chill factor in winter. 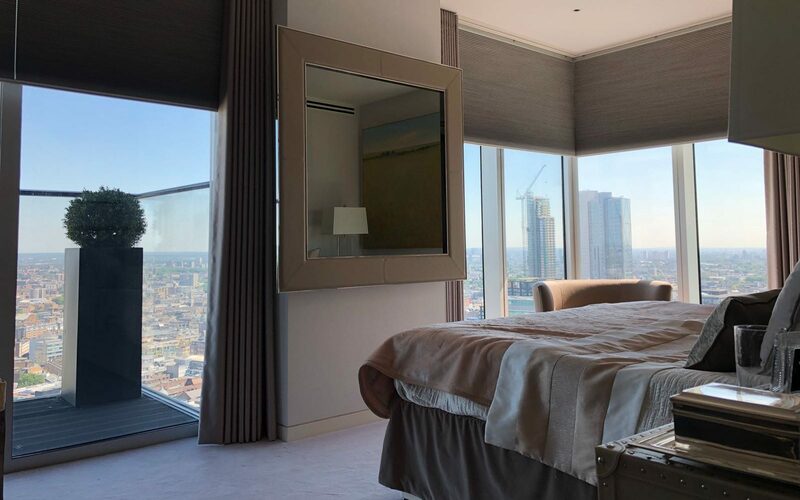 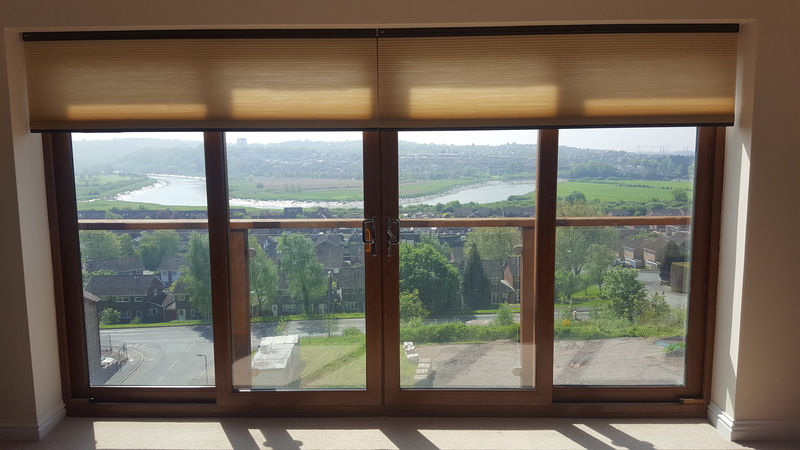 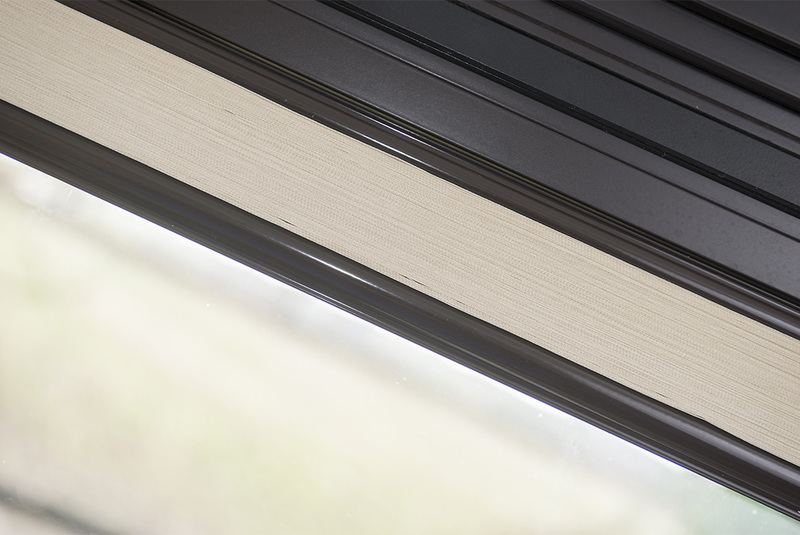 As well as providing a year-round relaxing ambience and helping you save on your energy bills, Honeycomb is available as a blackout blind and advanced ULTRA Smart Blinds remote control technology that allows you to operate your blinds at the touch of a button.